FLMC Films – Lights, Camera, Action! Good business practices, government regulations, and targeted marketing programs have given rise to many companies making the transition to video-based forms of communication. Although many companies are familiar with the influence and power of film and video, not so many have the skill set to deliver video-based communications effectively and economically. 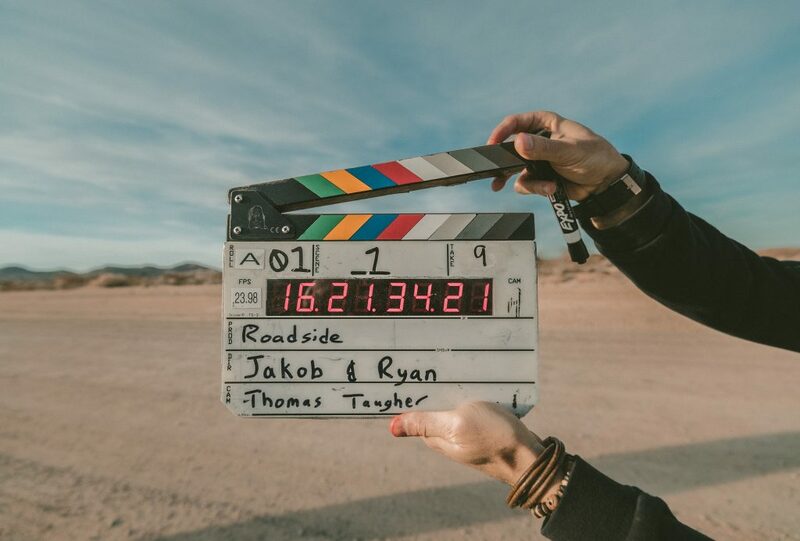 Consequently, market demand has created the need for film producers that can provide high quality, professional videos for employees and customers. FLMC Films has been producing videos for small to large businesses, non-profit organizations, and individuals since 2012. In each case, the object was to create a clear concise message; effectively communicating an idea to its targeted audience through a video presentation. Developing this type of message requires a specific process along with specialized technical knowledge. For three years we have been perfecting our craft and developing our business model.